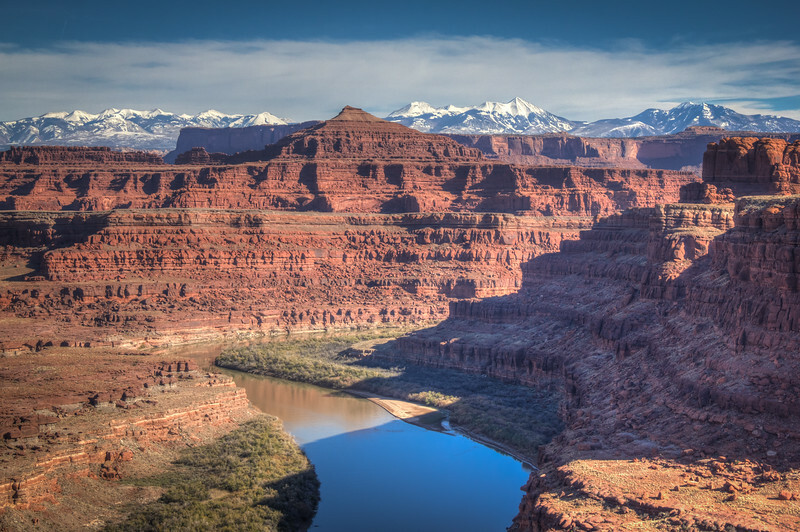 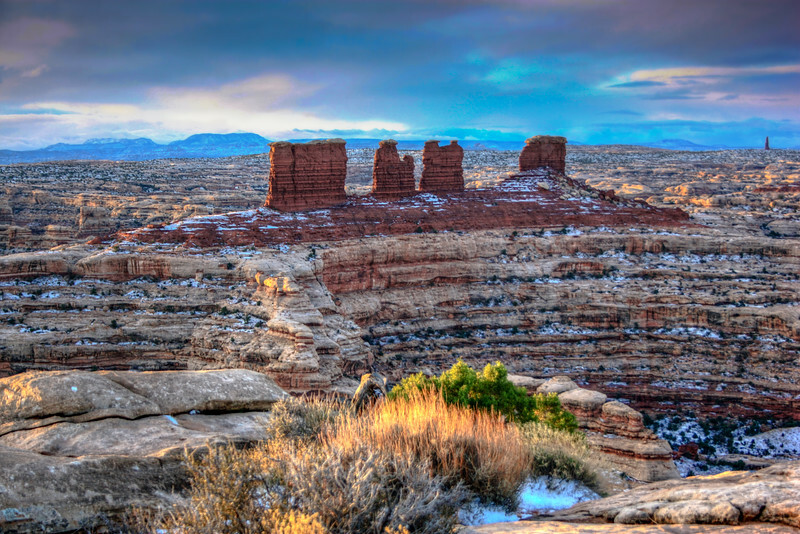 This image was captured at the Candlestick Tower campsite on the White Rim trial in Canyonlands National Park. 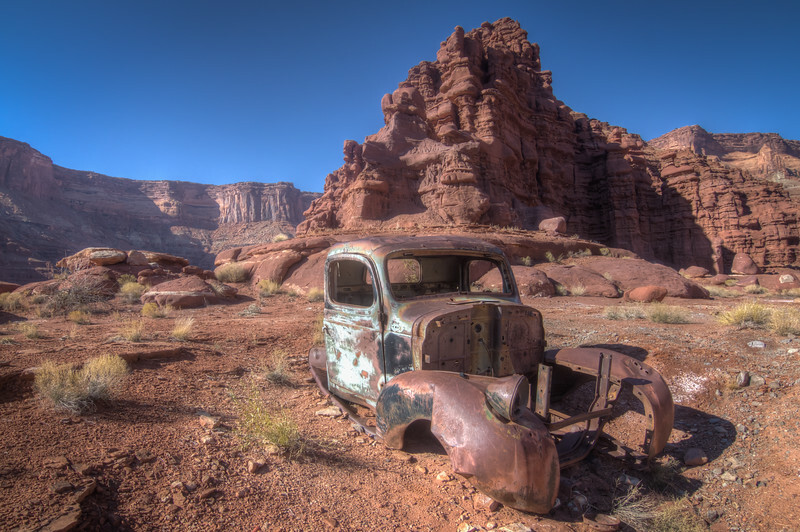 Fossil truck in the desert on the way to the White Rim in Canyonlands National Park. 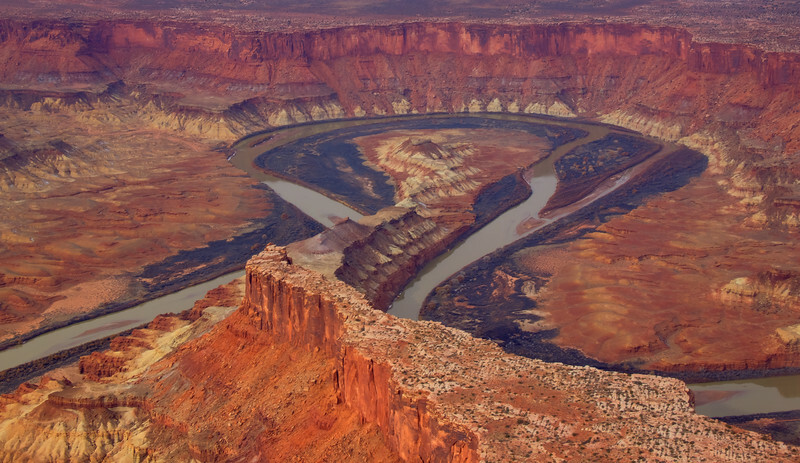 Maze Overlook, Canyonlands National Park, Utah. 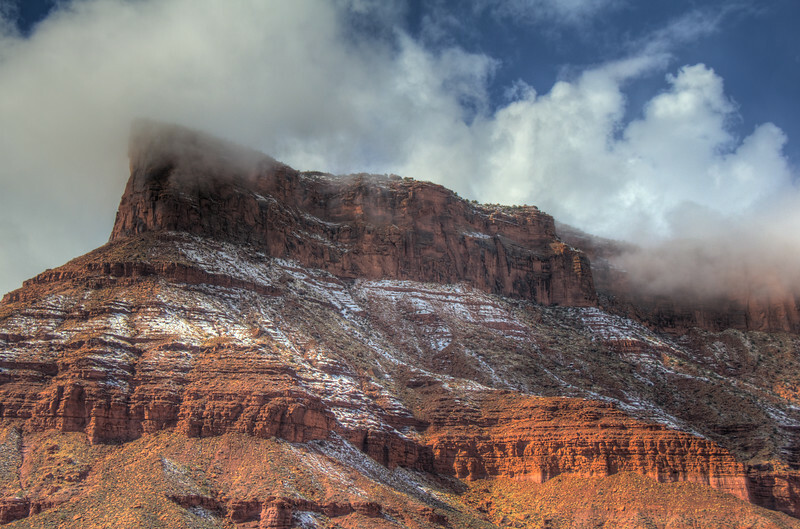 Clouds falling over a mesa in the professor valley near Moab Utah. 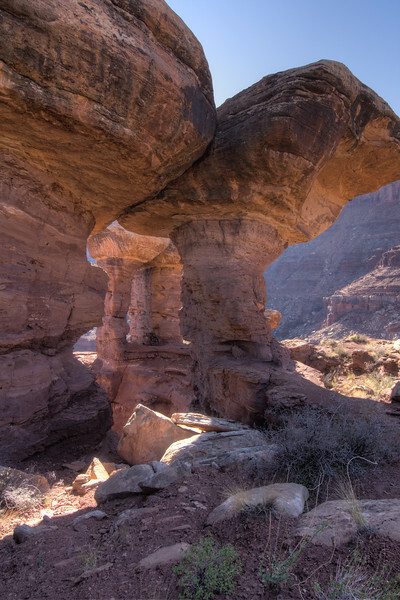 This is where they filmed the car driving off the cliff in the film Thelma & Louise. 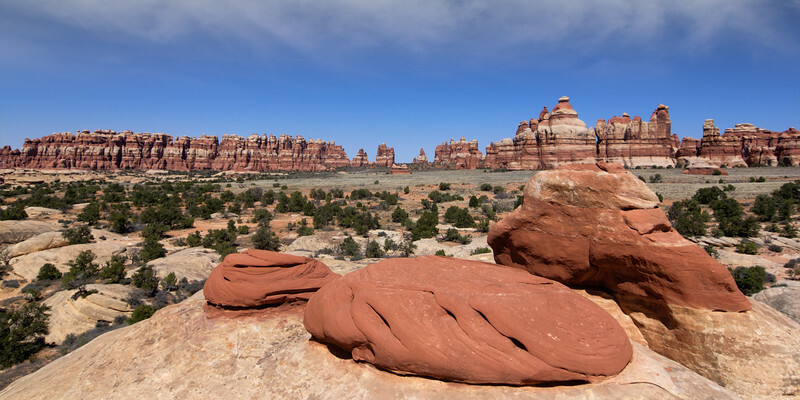 These crazy formations are found on the White Rim located in the Island in the Sky district of Canyonlands National Park. 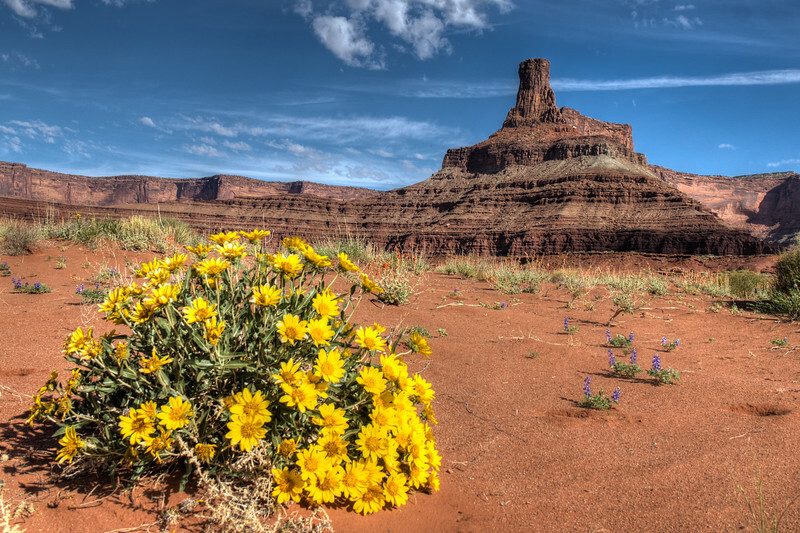 Spring flowers on the Potash road on the way to Island in the Sky in Canyonlands National Park. 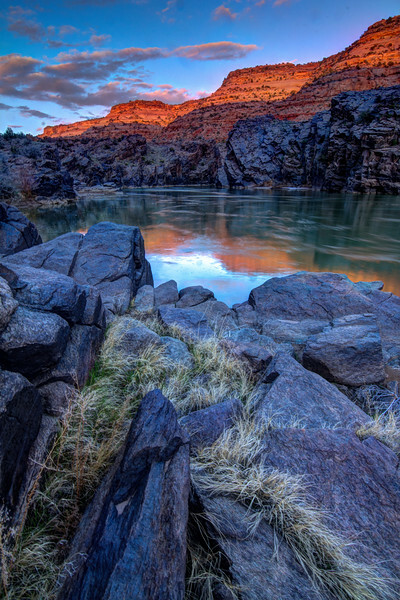 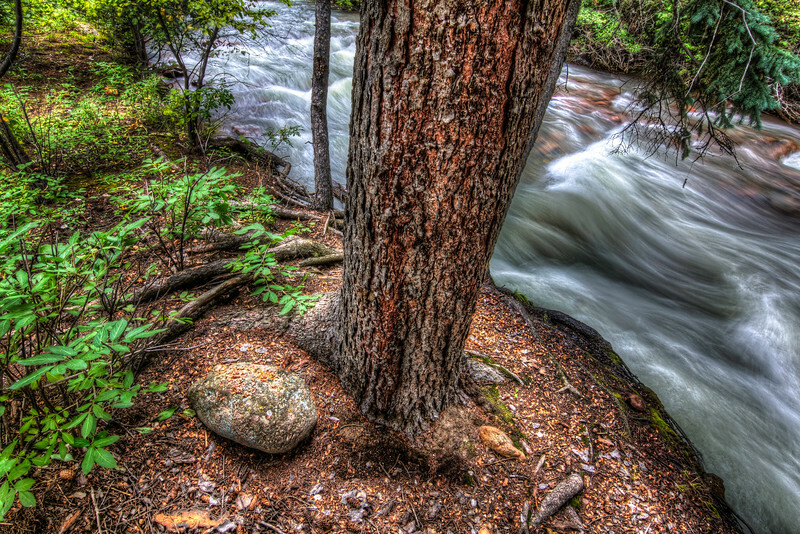 Located on the Green River. 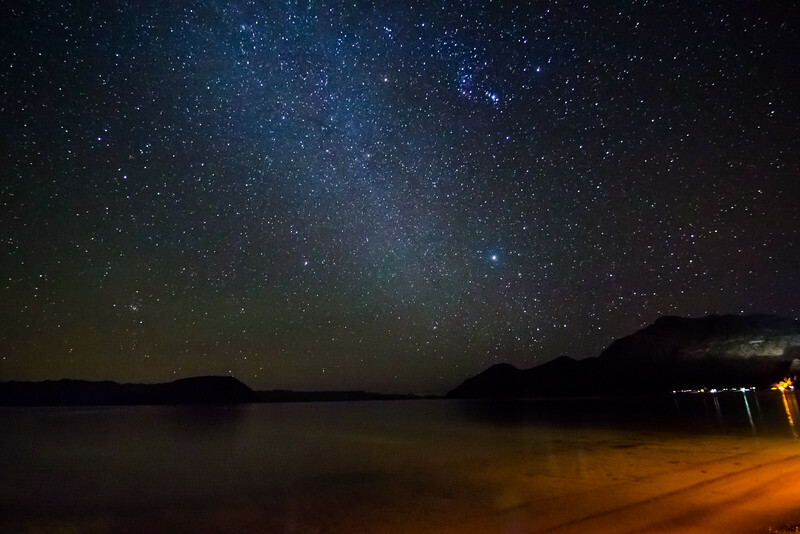 The milky-way appears over Coyote bay, Baja Mexico.